FOR WHEN ACCURACY MATTERS MOST. 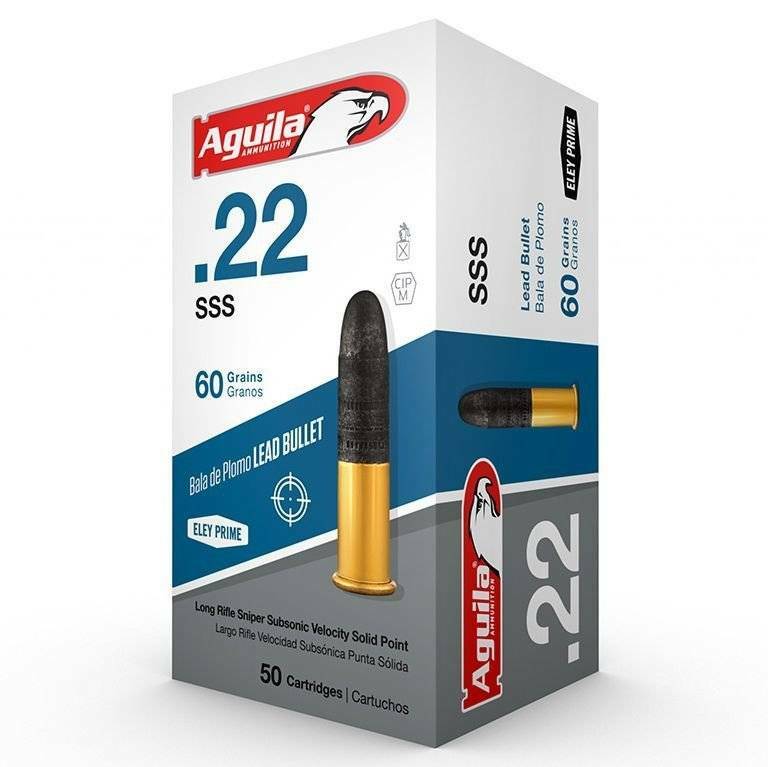 Featuring a 60-grain lead bullet on a short case, the cartridge has the same overall dimensions and energy equivalent to a standard .22 long rifle round. 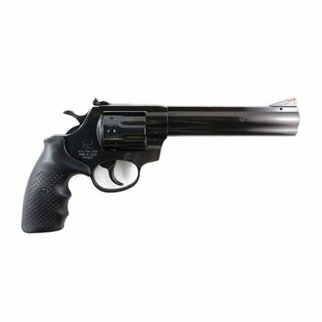 The faster barrel twist of the projectile ensures accuracy for target shooting and small-game hunting without excessive noise. Recommended for use in barrels longer than 20".